Sony and Sad Puppy are bringing the classic Lemmings game to Android and iOS devices, and you won't have to pay anything to play it. The puzzle game launched back in the '90s has been re-imagined to offer players the best experience on their mobile devices, so if you've tried this out back in the days, you'll be amazed by the changes. Developer Sad Puppy promises thousands of levels filled with puzzles, traps, and hazards. Players can discover and collect unique lemmings and compete against other players in tournaments for important prizes. Of course, you'll need a network connection to play Lemmings, especially that you can now face other players across the globe. There's only one issue or at least one matter that some see it as an issue, and that's the matter of how Sony and Sad Puppy have chosen to monetize the game. 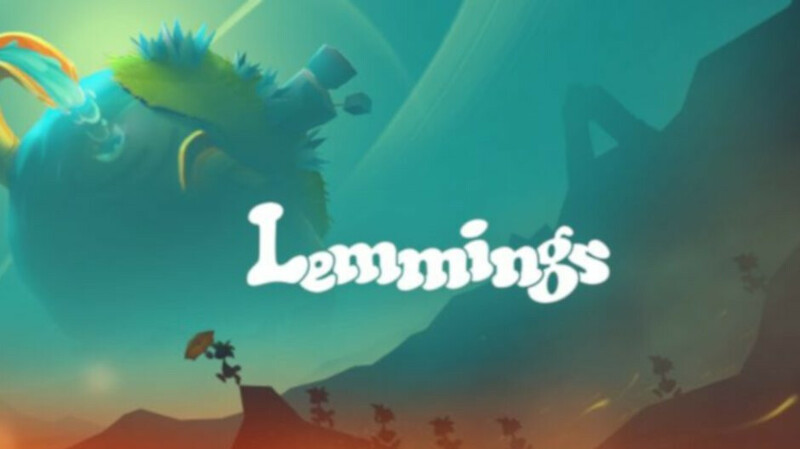 Although Lemmings is a free-to-play game, the developers have included a mechanic that requires energy to keep playing the game and when it runs out, you have to either wait until it replenishes or pay real money. But if you're ok with this monetization system, it shouldn't bother you too much. It's been on Android for a couple of weeks too. PA have been out of the loop on many stories lately.